Well, I can hardly believe it! 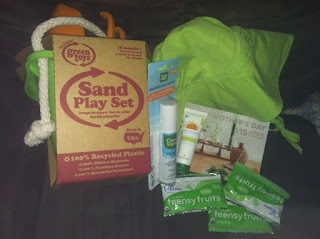 Citrus Lane apparently meant to include 2 samples of the sunscreen, so they are sending out another tube!! Amazing service! LOVE Citrus Lane! I waited on the Birchbox waiting list for quite a while, and from other reviews I was really unsure what to think, but this first box was a HUGE hit! Well worth the value! 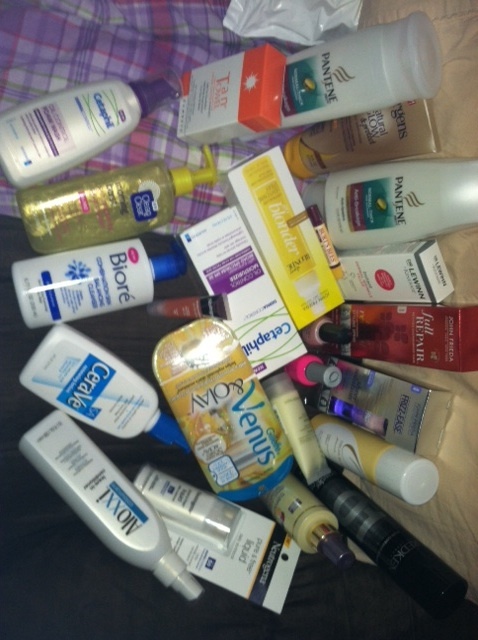 First, Birchbox is reasonably priced at $10 a month. I joined mostly because it was not a huge break to my beauty budget . . . and I had waited such a long time to be a part of it. 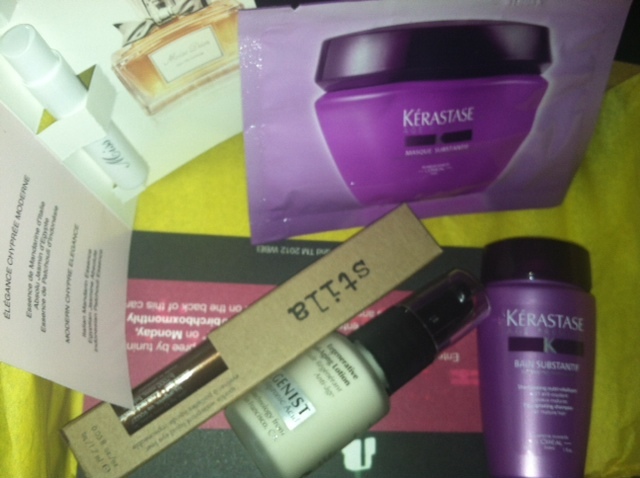 .51 oz Kerastase Masque (foil sample)-- I am not a fan of the foil sample. This one was considerably larger than your average foil packet, and was really an "addition" to the other super nice items! On facebook this averages from $50-$120 for a 6.8 ounce, but really 1/2 ounce is not worth more than maybe $1. I know this seems silly to say that 2/5 samples have no value, but really the value came in the other three items! .5 oz Algenist Regenerative Anti-Aging Lotion-- Amazon has this same travel/ sample size for $16-- but this is in a pump. 1.7 oz Stila sparkle waterproof liquid eye liner-- Amazon price -- $22. This is a full sized product, and looks really nice. 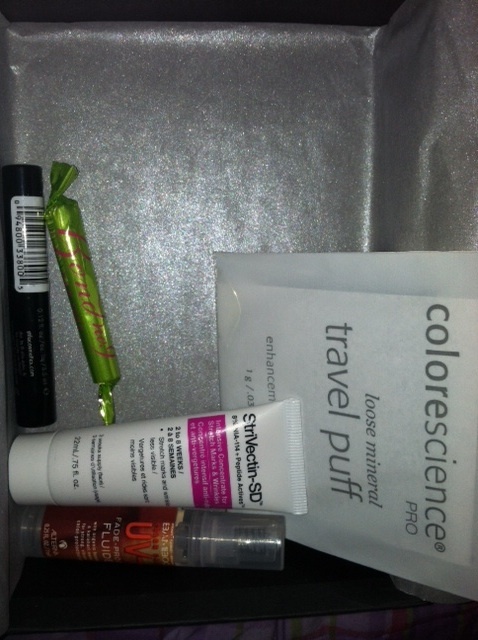 Overall, I am pleased with my first birchbox. This month the box was a "Gossip Girl" theme and it came very nicely packaged. To get a $22 item in a $10 box is an amazing value, and I hope each month I can expect such wonderful items! I cannot wait to try . . . everything! Want to join? Click here to sign up for just $10 a month!